My obsession with writing began with poetry in grade school. I cherished my hardcover copy of The Complete Poems of Winnie-the-Pooh with its beautifully illustrated dust jacket. All of my favorite characters danced across the pages pulling me into the magic of the musical words. I was so enamored that one year I even memorized and recited the poem “Sneezles” when my school held a poetry-reading contest. And so I decided to try my own hand at the art of Poetry. It wasn’t until I was in college that my writing began to mature from singsongy love poems to something more meaningful—the credit for my evolution belonging firmly to the gifted poetesses I was reading. Maya Angelou, Mary Oliver, Sharon Olds, and Joy Harjo all showed me how valuable a woman’s voice in written word could be. I went from sweetly reciting “Sneezles” in front of a room of 5th graders to boldly acting out Miss Angelou’s “Phenomenal Woman” in front of an audience of graduating seniors in University. 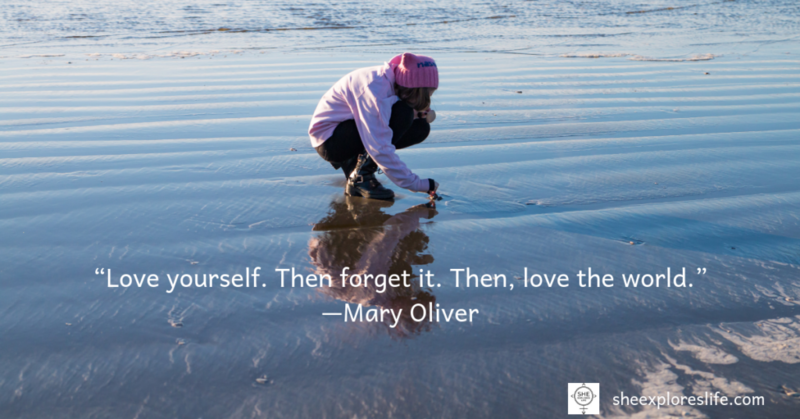 And while I would say that it was Maya Angelou who solidified my passion for poetry, it was Mary Oliver who changed—and perhaps saved— my life with a single poem. Being a woman is hard, but becoming a woman is even harder. Becoming a woman is beast even if you are a girl who has everything going for you and the fortune of avoiding the many pitfalls along the path of maturity. I was a survivor long before I was close to becoming a woman, and my growth was slow, difficult, and messy as hell. I just couldn’t figure out how to move forward without fixing the past, so in the past I stayed and struggled. Then, one day someone read these words to me. 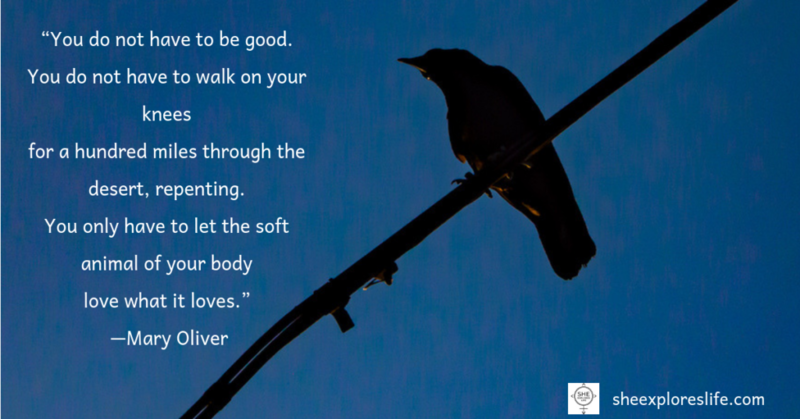 The first lines from Mary Oliver’s “Wild Geese”. I devoured the poem over and over and over and over. It was the truth. I could feel it. And like the voice of a wise mother or grandmother, it gave me permission I needed to move on. 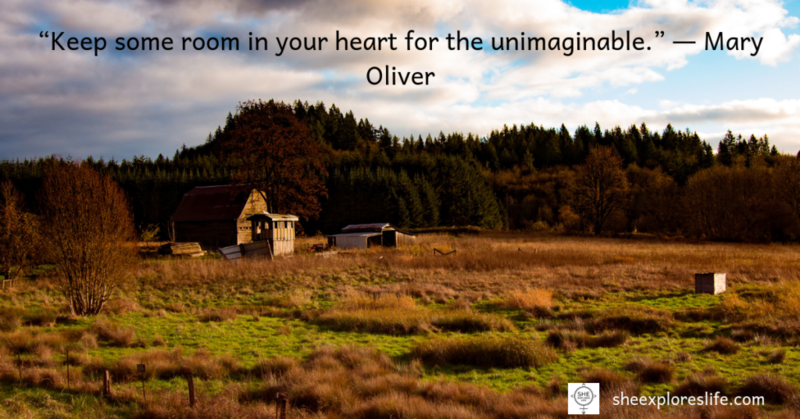 My Mary Oliver story isn’t unique. She touched so many women’s lives (and men’s too, I’m sure.) But her voice, I think, is the voice of the guiding Mother so many of us need. She loved the world simply and perfectly. 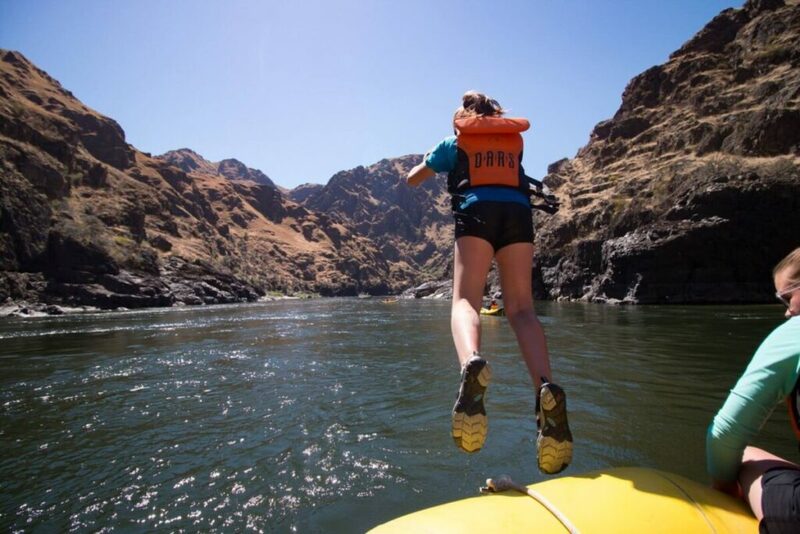 She loved life, and she understood how to live it . 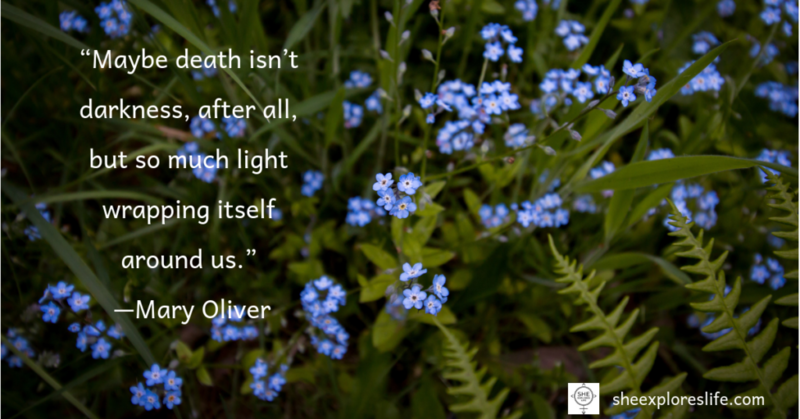 The world lost Mary Oliver yesterday, and her absence must be acknowledged. 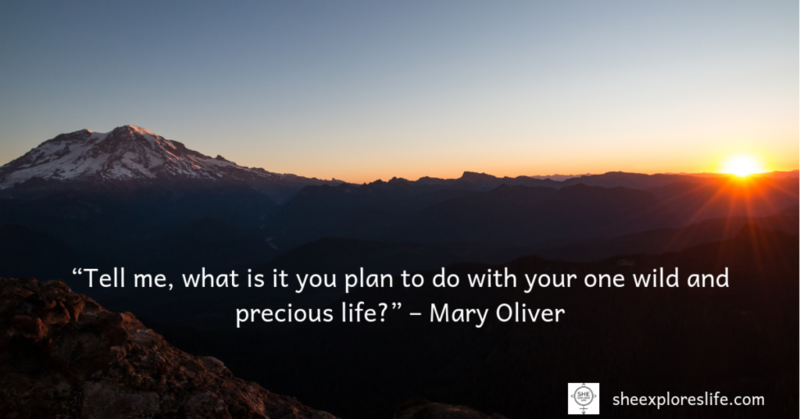 But how lucky are we all that Mary left so much of her wisdom behind for us to absorb? 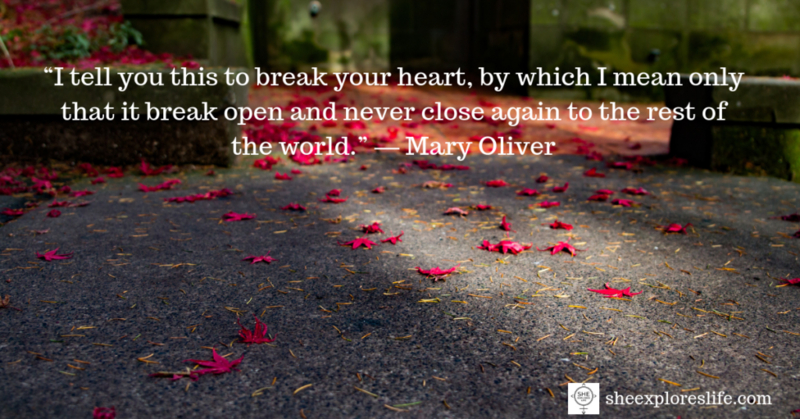 I want to share some of my favorite Mary Oliver quotes. You will see that within them you find a bit of everything you need to know about how to truly live and leave life. 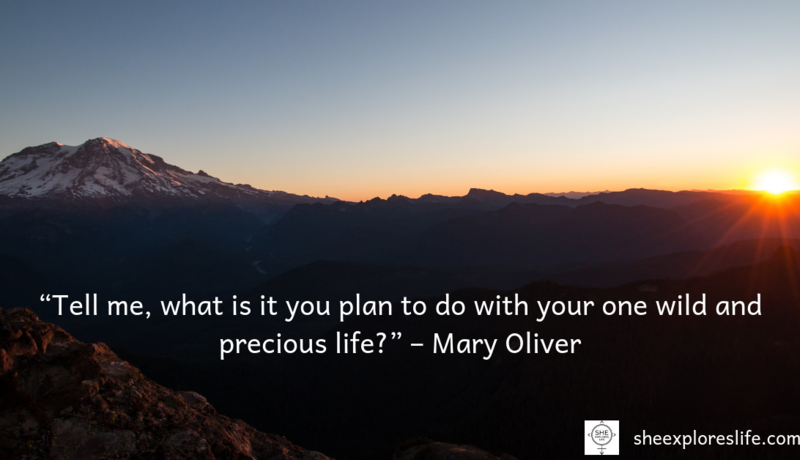 The following are 20 Mary Oliver quotes that tell you everything you need to know about life and living. Then, go to sleep. Give up your body heat, your beating heart.